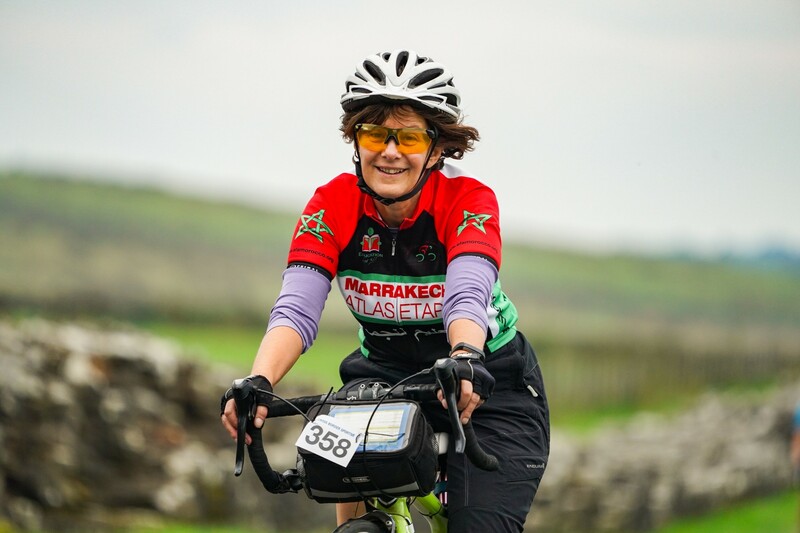 In our post "Get stuck into a sportive", our friends at the Cross Border Sportive told us why they think taking part in a sportive is a great idea. If you've been persuaded to get involved, check out their tips and advice to make sure you enjoy your first event. One you’ve decided to sign up for your first sportive, there are a few things which will make the event as enjoyable and memorable as possible. Many of the tips below are common sense and don’t require you to splash out on any special equipment - just make yourself a list and make sure you don’t leave anything behind! 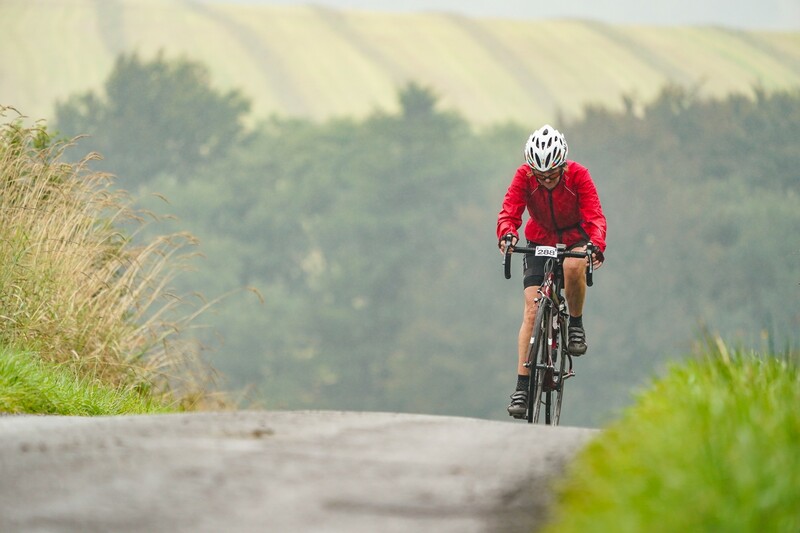 ↑ Enjoy the day out in spectacular scenery on the Cross Border Sportive. 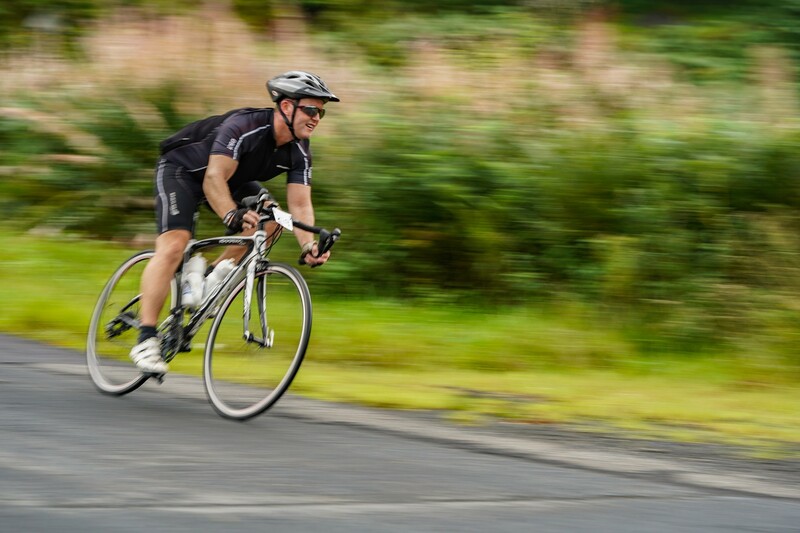 If it’s your first sportive, you can be sure you won’t be the only one. Ask the event team if you have any doubts - that’s what they’re there for. 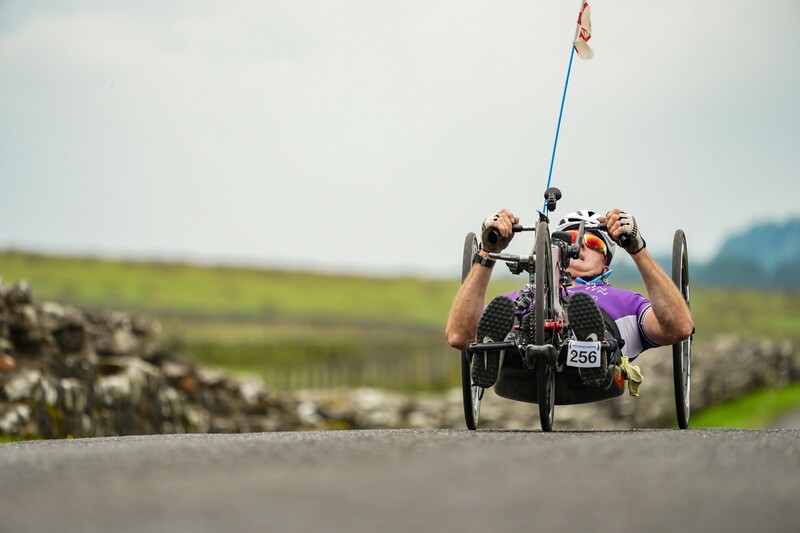 Sportives come in all different distances. If you want to use the event as a way to motivate yourself for training, choose a longer distance. Aim to do some training to work up to the distance - it will make your day much more enjoyable. If you just want to enjoy a great day out on the bike, then pick a shorter loop and make the most of the cake stops! Mechanical failure will put a real damper on your day. Check your tyres, brakes and gears are in good condition before you set off. Make sure you carry a puncture repair kit with you - spare inner tubes, pump, and tyre levers. Ideally, you’ll also know how to use it! Lots of events will offer mechanical assistance if needed, but you’ll often have to wait for it to arrive. This means it will take longer to get to the cake, so why not use the event as motivation to learn this useful skill? You might not use a helmet on your regular trips around town, but most sportives and events won’t let you take part without one. You should also check the recommended kit list to find out what you need to take - some events require lights to be carried in case you are out longer than expected. An obvious one, but keep an eye on the weather forecast and pack accordingly. Remember that in the unfortunate event that something goes wrong with your bike, you might be waiting at the side of the road for a bit and you can get cold once you stop cycling. Even if it's the middle of summer, you'll be grateful for gloves if it's wet or windy. Cycling is thirsty work, so take plenty of water with you and when you get to a food stop remember to hydrate as well as eat. A snack in your bag or back pocket is always welcome in case you hit an energy slump before the next stop is in sight. Don't forget to look up and take in your surroundings, especially when you reach the top of that climb and have the road downhill ahead of you. Have a good chat with your fellow riders and you're guaranteed to finish the day with a smile on your face and a great sense of accomplishment. See you next year!